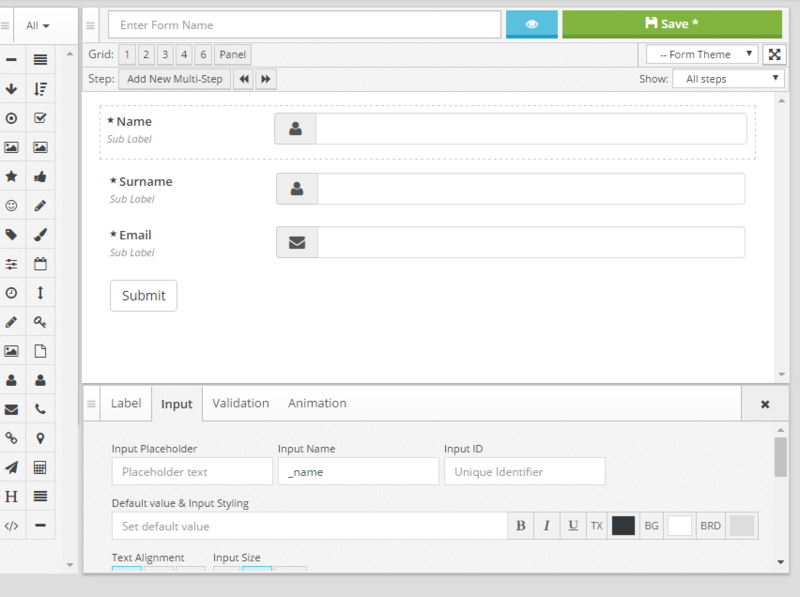 Custom admin view allows you can setup your own personal view of your admin panel. 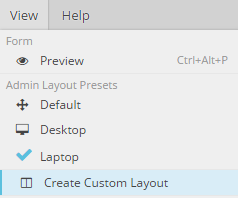 Preset view have been created for you to easily switch views for the devices you are working on. This is the default view as per a new installation. 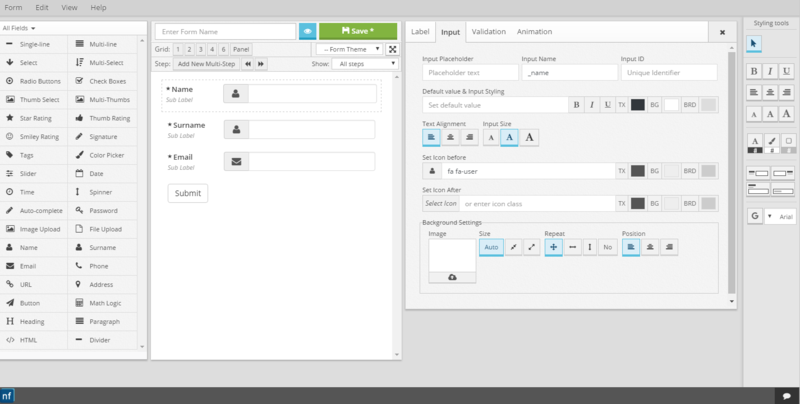 This is the desktop view and gives you larger panels that will fit larger screens. 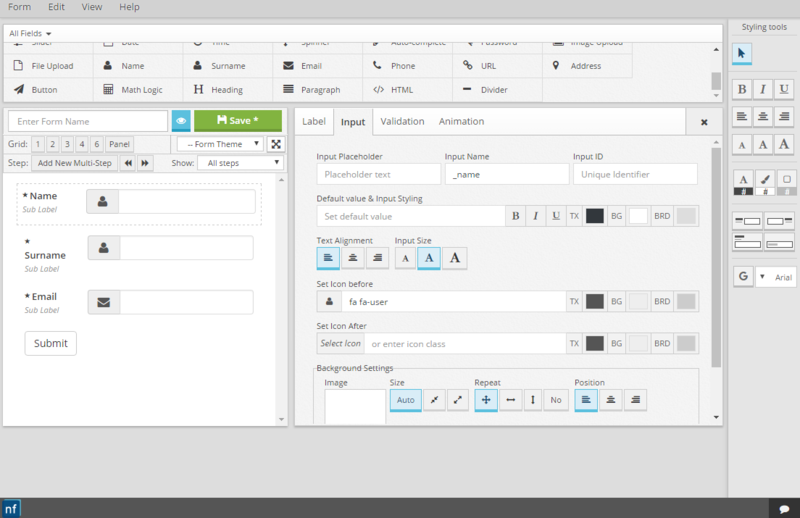 This is the Laptop view and gives you gives you a accessable layout that is suitable for laptops and smaller screen sizes. 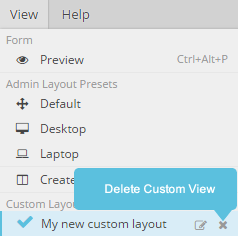 You can create your very own custom views and save, edit or delete them. 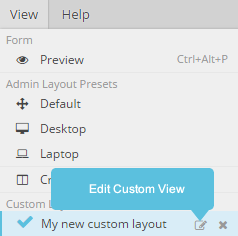 Open the view menu and click on "Create Custom Layout"
This will enable you to drag and resize panels. Click on the layout and it will be loaded and saved to your current device and browser. 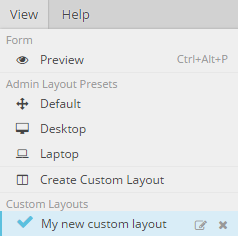 So whenever you open the admin panel on this device it will have this view. It is also saved per browser so you can have different views for each browser on a single device.